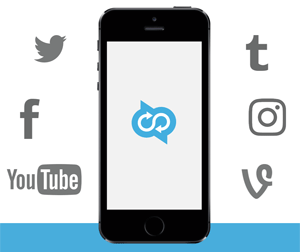 >> CoPromote – What’s Happened? It has been just over a month since CoPromote stopped working. 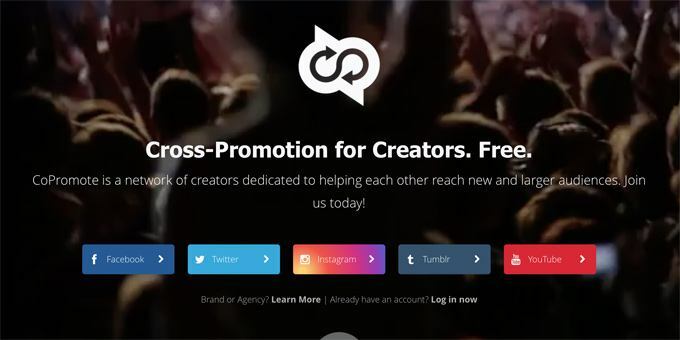 CoPromote is a social share service where the users can share their social posts across Facebook, Twitter, YouTube, Instagram , Tumblr and Vimeo. It's a great service, and I've personally enjoyed it not just to boost my social media posts, but I got to learn what other users were up to. CoPromote has given me opportunities to find great web articles to read, especially by new bloggers, which I wouldn't have found otherwise. Here's what CoPromote works. You choose which category you'd like to belong to. Then you choose a specific social posts to "boost" for a certain period (few days - 2 weeks). For example I'm in Business/Finance category and I choose any of my latest Twitter post to boost (re-tweeted). If another CoPromote member finds my tweet interesting, that member will retweet it for me. So my tweet and the business will be exposed to more people. It's a point system, so I have to do the same. I browse the list of other members' social posts, choose any of them any time and repost/retweet/reblog in my social accounts. Every time I repost others, I get some points. And when I have enough points, other members can repost mine. How many points I receive depends on how many social followers or Facebook likes I have. So it's a fantastic system, if CoPromote ever comes back (and I hope it will), I'd recommend it to you thoroughly. At first I thought something was wrong with my account and contacted the CoPromote helpdesk but received no response. Then I learned from their Twitter feeds that they were having technical problems. The last Tweet was posted on May 13th. It's free to join CoPromote and you can stay free. But there's an advanced option for a monthly fee. How frustrated the paid members must be for not receiving any updates...? Let's hope this great social share service will come back soon.